Allyson, with her husband Blu, own and operate SERVPRO of Savannah. Allyson's focus is on the business management and marketing divisions. She has Institute of Inspection Cleaning and Restoration Certifications (IICRC) as Water Removal Technician, Fire and Smoke Restoration Technician and is certified to teach Continuing Education classes for the insurance and real estate industries. Tiffanie is the Marketing Manager here at SERVPRO. She has been with SERVPRO over a year and has over 15 years of advertising experience. She has Institute of Inspection Cleaning and Restoration Certifications (IICRC) in Water Removal Technician and Fire Restoration Technician. She's excited to work with this team and continue to make SERVPRO a name people trust. In her free time, Tiffanie enjoys spending time with her family, watching her daughter play sports and volunteering at her church. 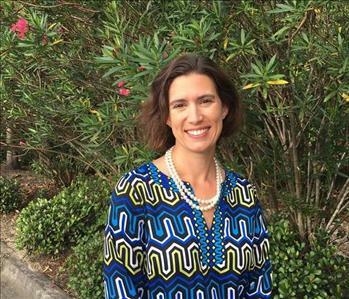 Beth is an Administrative Assistant at SERVPRO of Savannah. She specializes in Select National Accounts and referral program uploads and has master advanced job file management. Beth has been with us for about three and a half wonderful years. The people that Beth works with are her favorite thing about SERVPRO. Beth enjoys traveling, camping, exercising, watching movies and participating in bible studies and family devotions during her free time. 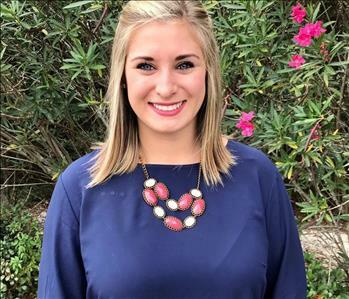 Missy is an Administrative Assistant with SERVPRO of Savannah. She has 3 years experience and holds a certification from the Institute of Inspection Cleaning and Restoration Certification (IICRC) in Water Damage Restoration Technician. 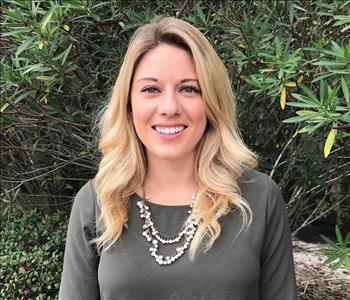 While Missy has not had to use her certification in the field, being IICRC certified helps her stand out in her knowledge and understanding of the job process and enables her to effectively communicate with all parties involved in the loss. 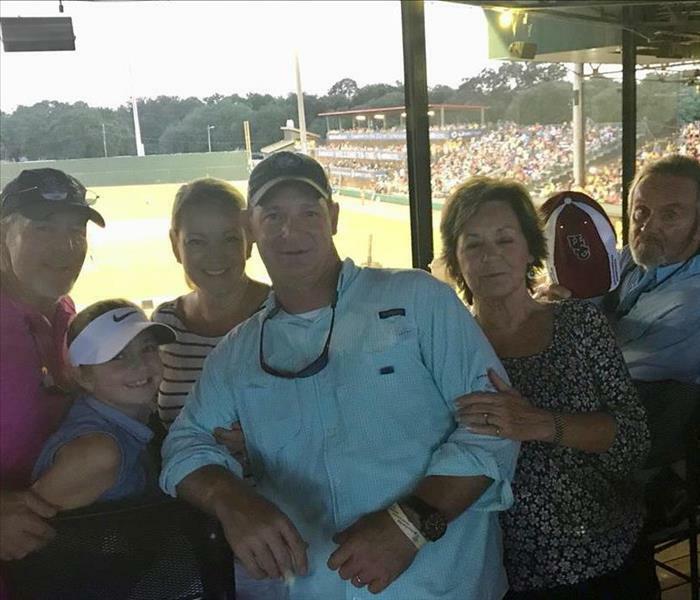 Missy's favorite part of SERVPRO of Savannah is the family atmosphere both here in the office and in the relationships she develops with our customers. 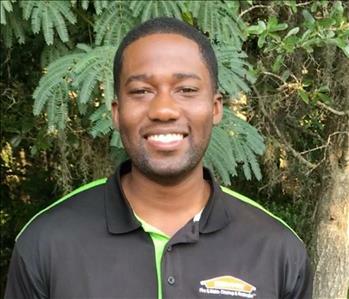 Ben is a project manager here at SERVPRO of Savannah. He has been with us for just short of a year but has more than 12 years experience in the construction industry. He says there's never a dull moment here and he truly believes this is a great company and great people to work for. Outside of work he enjoys fishing, hunting, hiking and eating. Bobby is a Crew Chief at SERVPRO of Savannah. 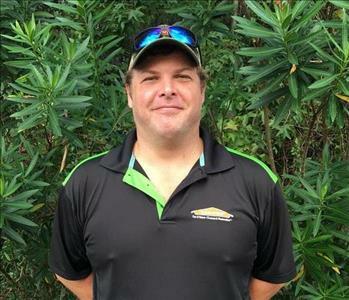 Bobby has been with SERVPRO for 18 years and he holds certifications from the Institute of Inspection Cleaning and Restoration Certification (IICRC) in Water Damage Restoration and Carpet Cleaning. 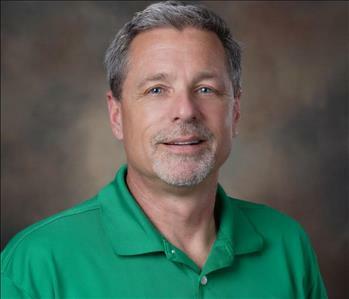 Bobby’s favorite thing about SERVPRO of Savannah is being able to be a calming presence for his customers during the stressful experience of suffering damage to their homes or businesses. During his free time, Bobby enjoys duck hunting and golfing. 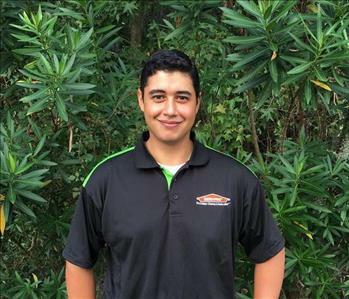 Joseph has been in the restoration industry for a year and a half but has only been with SERVPRO for a few months. He was a member of the United States Air Force before joining our team. He has Institute of Inspection Cleaning and Restoration Certifications (IICRC) in Water Removal Technician and Fire Restoration Technician. His favorite thing about SERVPRO is helping people get through the stress caused by property damage. In his spare time, Joseph likes to exercise, brew beer and watch Game of Thrones. 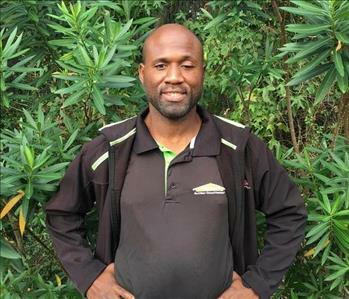 Jonathan is one of our Water Restoration Technicians. 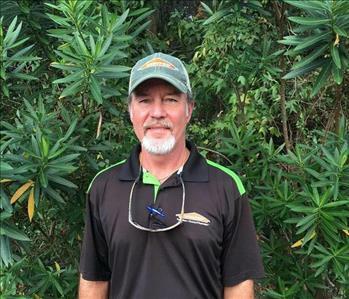 He has been in the restoration industry for about 2 years with the last year here with us at SERVPRO of Savannah. He has Institute of Inspection Cleaning and Restoration Certification (IICRC) in Water Removal Technician. His favorite thing about SERVPRO is that every day has a different challenge. In his spare time, Jonathan enjoys football and golf.